The province of Cebu will be having its 444th charter day anniversary this coming August 6, Tuesday. The day is a special non-working holiday in the entire province, including Cebu City, Danao, Lapulapu, Mandaue, and Toledo, all of which are considered as highly-urbanized cities. This is in accordance to Republic Act (RA) 8952, which was enacted during the time of then-President Joseph Estrada. Read the full text of RA 8952 in this link. As we noted in a blog post last year, August 6 became the charter day of Cebu because of a resolution passed by its provincial board back in 1993. The resolution states that Spain’s King Philip II, to whom the Philippines is named after, appointed Miguel Lopez de Legaspi as the governor of Cebu on August 6, 1569. 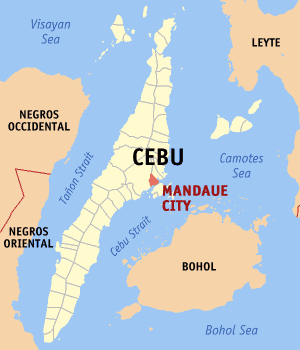 This, the declaration noted, “mark(ed) the foundation, although loosely, of a province of Cebu.” Happy charter day to all Cebuanos!